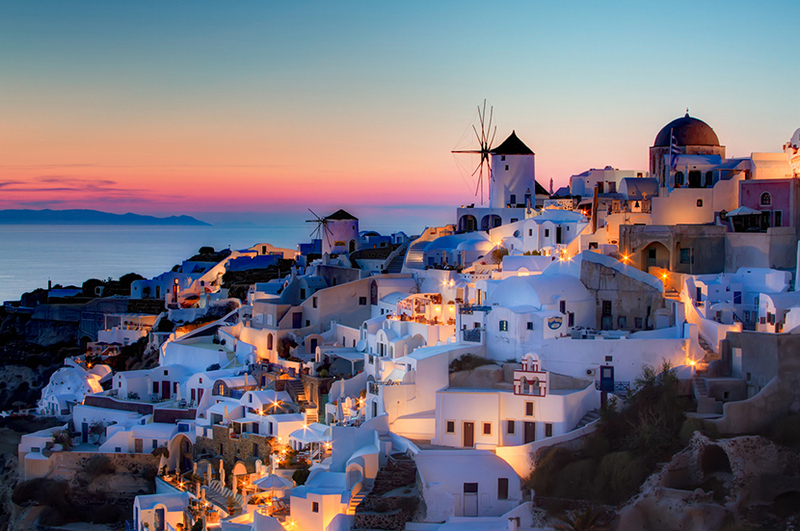 With a gorgeous view like this, I think Santorini is probably on every person’s travel wish list. I can just imagine colour-coordinating my dresses with the blue and white hues of Santorini, wind in my hair, husband in arm as I stroll the streets looking like I belong there. Yup. Minus the kids. So I am really excited to finally say that I will be heading there this 3rd-12th April! So here’s a shameless call for couples who’d love to have their portraits taken at this breathtaking place while I am there. Do email me at hello[at]stories.my if you’re keen. I would really love to capture your romance through my lenses. Time to pack those bags! Greetings from beautiful Santorini, Greece!